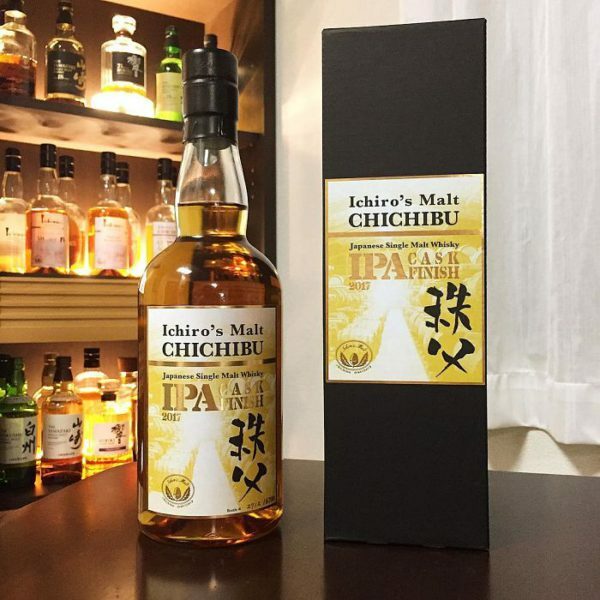 Presented in France at the Whisky Live Paris 2017 end of last September, this brand new single malt IPA Cask Finish of the small Chichibu distillery has been a great success among Japanese whisky lovers. 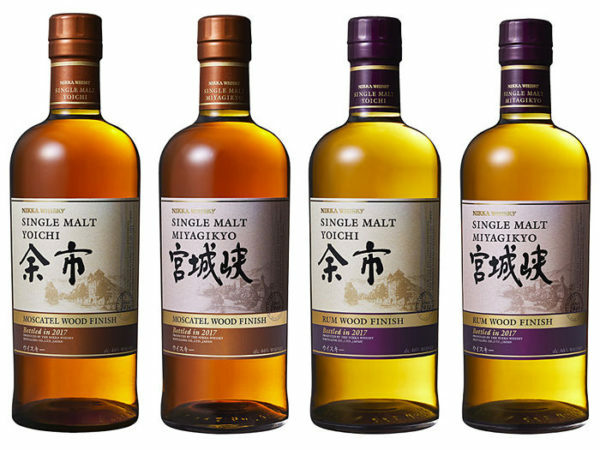 Last September, Nikka Whisky unveiled four new limited editions of Yoichi and Miyagikyo's single malts that has been finished in ex-Moscatel and Rum casks. 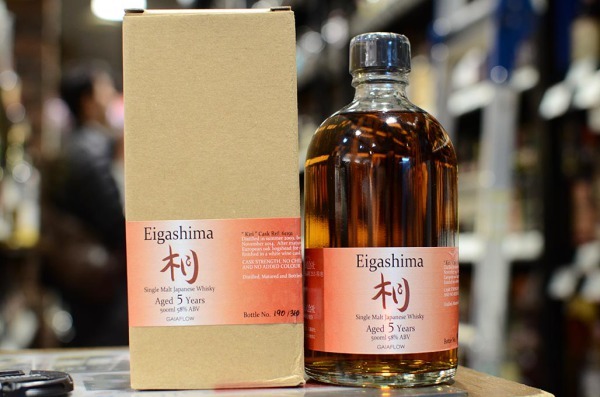 Except the recent announcement of The Chita single grain official release on the European market, Suntory hadn't yet revealed anything new in 2017. 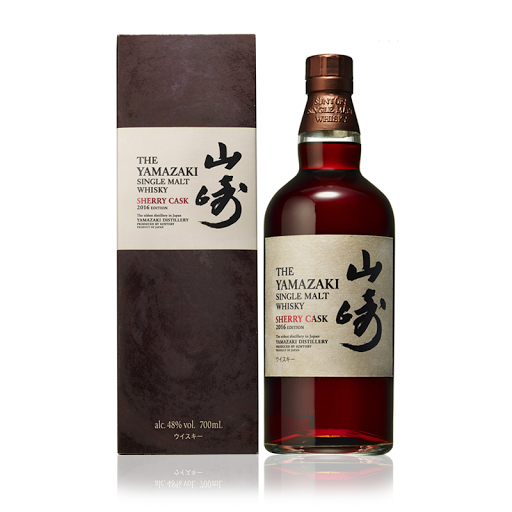 But the year is saved thanks to the release of a 18 year old limited edition of the famous Yamazaki Mizunara single malt. 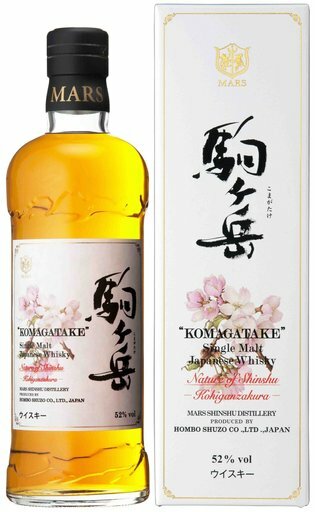 Mars Whisky presents the second single malt Komagatake of the Nature of Shinshu series ; Kohiganzakura which pays tribute to the cherry blossom of the Nagano region. 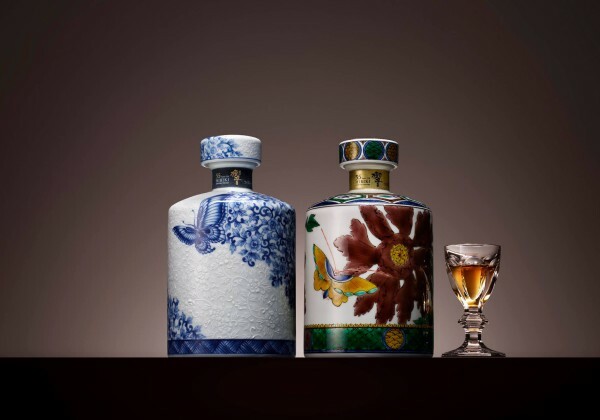 Suntory created the surprise by unveiling two ultra limited edition of Hibiki 35 year old called Arita and Kutani which sale is scheduled for November 29, 2016. 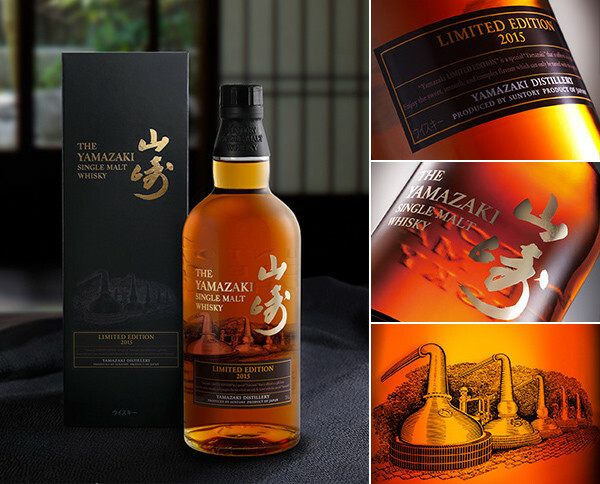 Suntory presents a new Yamazaki Limited Edition 2016 ! 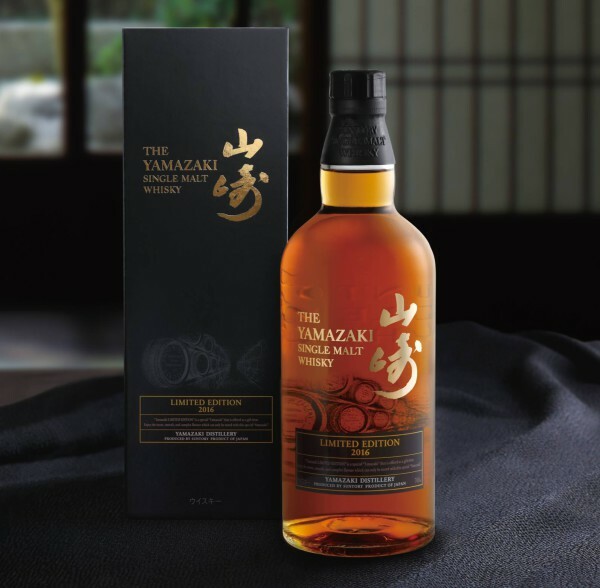 Every year since 2014 Suntory creates a new limited edition of the famous Yamazaki single malt. The 2016 version has just been unveiled and will be available in Japan from 24 May. 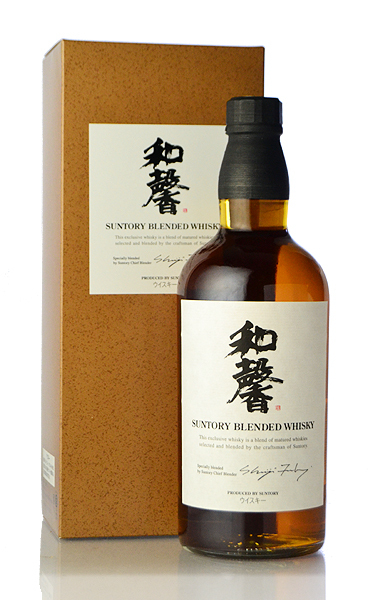 It's been six years since the Japanese department stores Shinanoya didn't work with Suntory for an exclusive whisky bottling. 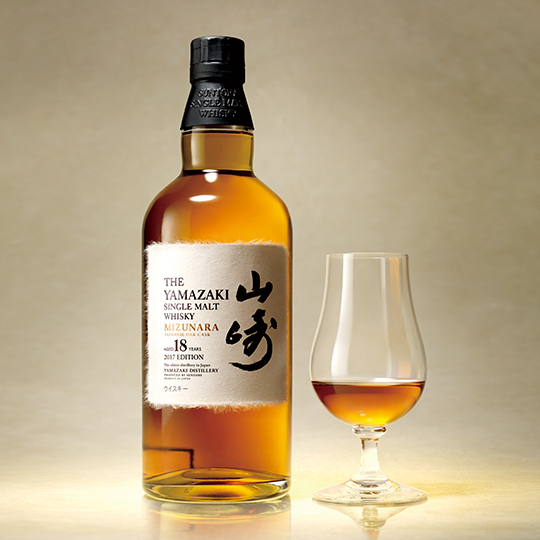 The "Wa-Kyo" is therefore an ultra expected new limited edition that Shinanoya had "officially" released this weekend.